Before the usual scenery of the city becomes a thing of the past. 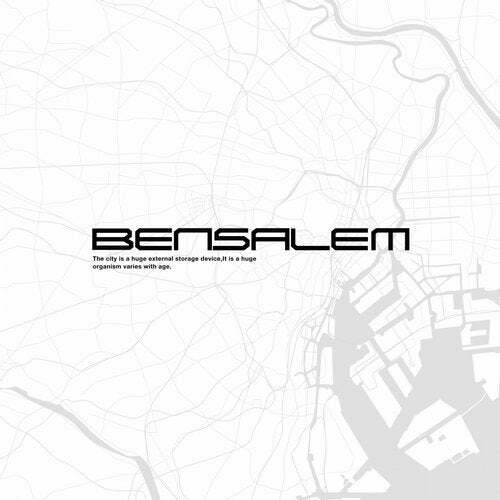 BENSALEM describes images of Tokyo, and which includes a guest work by Shingo Nakamura. This album showed new existence of music. Genre: (Progressive) Trance, House / Drum & Bass / etc. Life Is Like A Live!